Pastor Jim delivered the message for our Candlelight Christmas Eve Service. 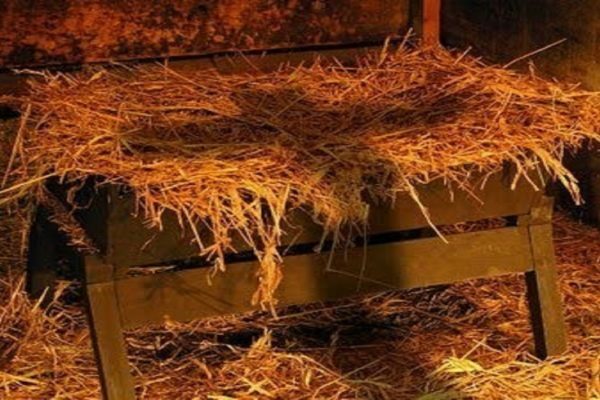 Pastor Jim continues the series, “From the Manger to the Cross” with this week’s message entitled, “Laying in a Manger”. Pastor Jim continued the series, “From the Manger to the Cross” with this week’s sermon, “Wrapped in Clothes”. Pastor Jim continues the series, “From the Manger to the Cross” with this week’s sermon entitled, “The Word in Flesh”. This week, we have begun a new series, “From the Manger to the Cross”. Sunday’s sermon is entitled, “The Proclamation”. 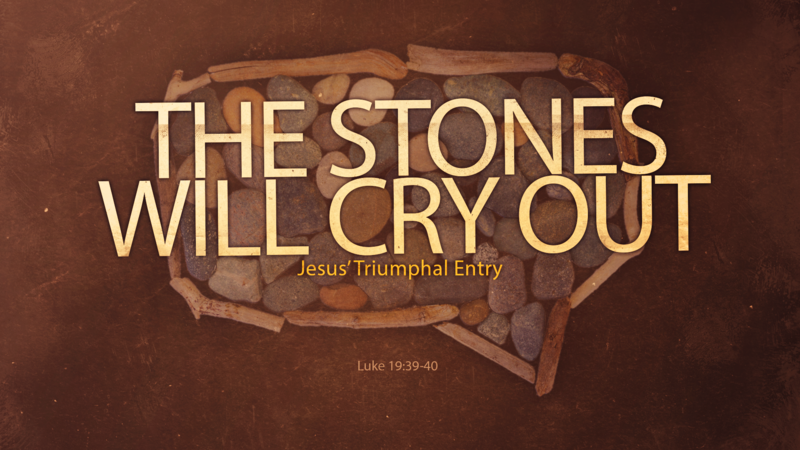 It focuses on Luke 1:26-33.